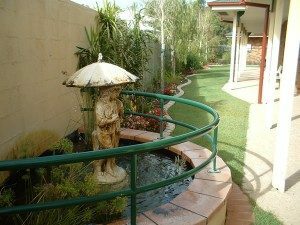 St. Mary’s at Pelican Waters is an 86 bed fully accredited aged care facility at the southern end of the Sunshine Coast, Queensland. 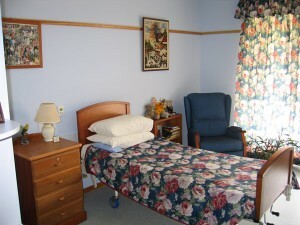 With its extensive gardens and homely atmosphere, you’ll feel right at home whatever your care needs are. We offer a mixture of accommodation types including single rooms of varying sizes all with ensuites and some shared rooms that can cater for couples. 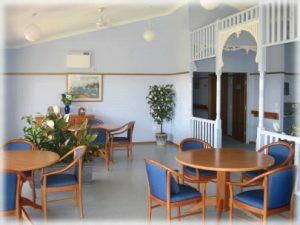 Please click below to download the current Refundable Accomodation Deposit / Daily Accomodation Payment for St Mary’s Pelican Waters.